Donate now to support literacy and learning across the country, one family at a time! 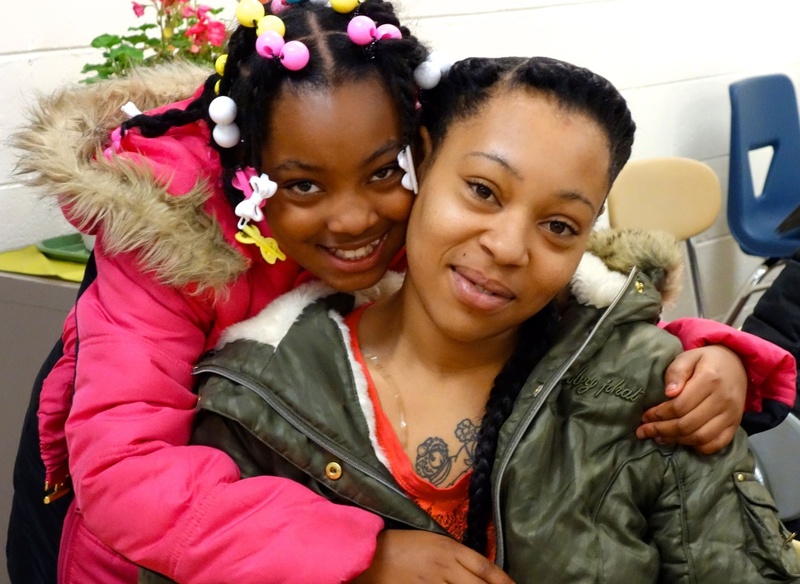 Your tax-deductible donation to NCFL helps another family gain essential literacy and learning skills that empower all members to succeed in school, in work, and in the community. Every dollar you contribute directly impacts the families and children we serve across the nation. Please consider a recurring donation help continue the fight to break generational poverty. Would you like this to be a recurring monthly donation? Yes, charge me this amount every month. NCFL also makes it easy for you to donate just by doing things you already do every day — Internet searches and shopping! Select NCFL as your charity of choice on GoodShop and AmazonSmile, and Kroger Community Rewards® to start making a difference today!